The History of Bridal Fashion highlights particular and varying status of costume with an emphasis on wedding dress practices and customs from the ancient world to the 21st century in the Western world. This course offers in-depth, historical knowledge about weddings gowns and wedding cultures from around the world. This will give your bridal clients a deeper and more purposeful understanding of the meaning behind the gowns they choose for their wedding day. 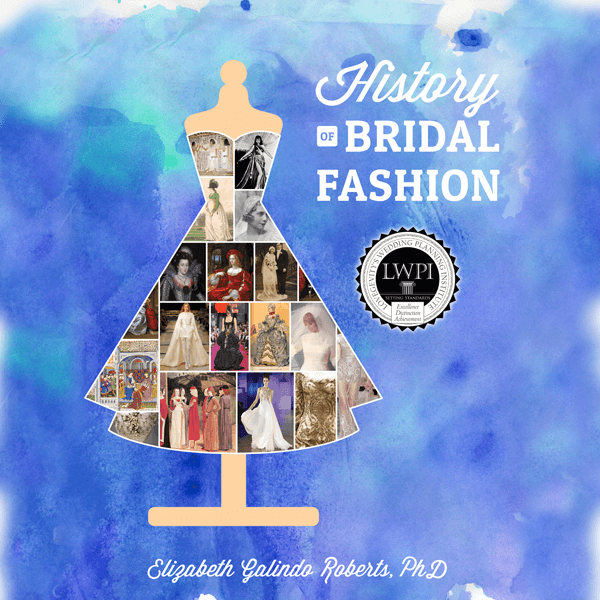 Q: How will the History of Bridal Fashion course make me a better wedding & event planner? 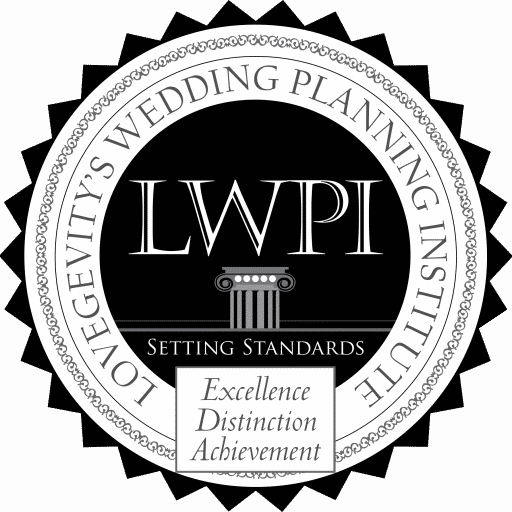 A: This course is a vital tool, not only for picking the right dress for the right wedding occasion, but to incorporate all the significance of different wedding cultures properly and meaningfully into your client’s perfect wedding day. Q: What cultures do we learn about? A: This course covers cultures from around the world. Q: What are Elizabeth Galindo’s credentials and experience? Elizabeth Galindo even has a star on the “Hollywood Walk of Fame” for her contributions to the world of Fashion and Film.